Beautiful soft violet shade paint that dries to a chalky matte finish. Can be applied on any surface indoors and outside. Q: What has happened to swatches? I was all set to order some and now see no option for them. 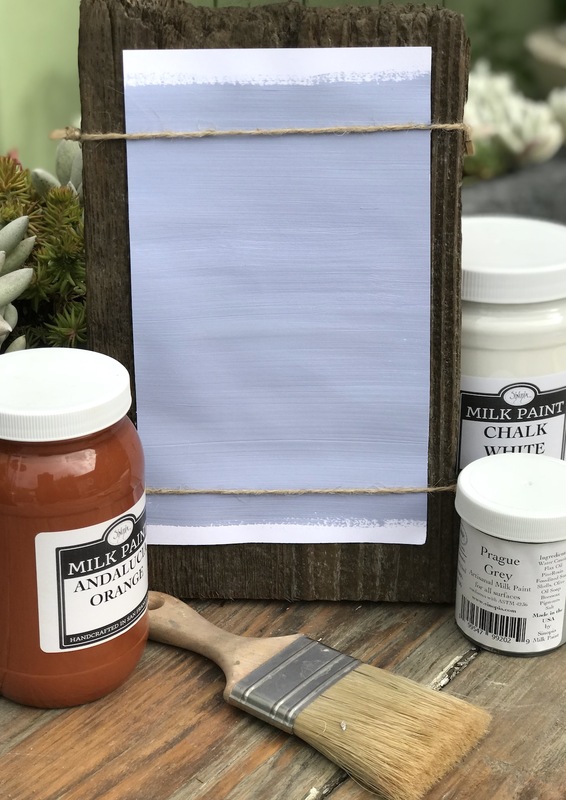 A: We no longer offer the swatches, because we have found that the paint needs to be experienced in order to test all of the attributes of the paint, instead of simply selecting the paint by the color. That is why we offer the paint in the 4oz. sample sizes. Q: Is this color available? If not, when? A: The color should be available again in late August, 2018. A: We are hoping to have it back in stock again later this month.